Millbrook’s renowned outdoor theatre company 4th Line Theatre is staging two off-season plays in October and December, including a resurrection of The Shadow Walk of Millbrook from 2016. 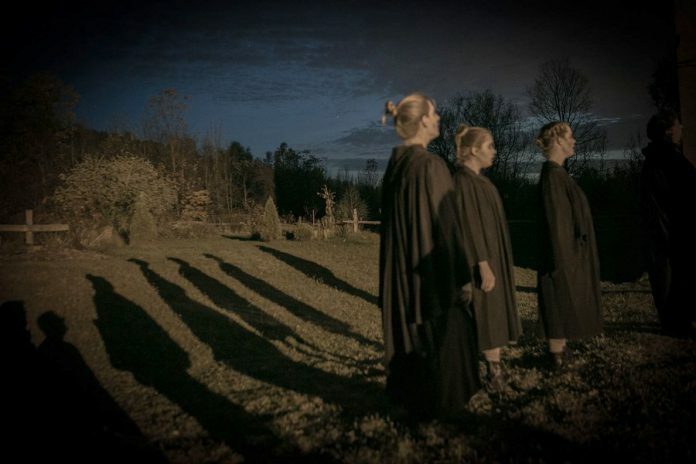 Unlike the regular season plays, which are staged at Winslow Farm, both plays will take place on the streets and paths of Millbrook, requiring audience members to be able to actively participate. The first of the two plays, The Shadow Walk of Millbrook, is a Halloween-themed play originally presented in October 2016. 4th Line’s first off-season play, it proved very popular, with all performances selling out weeks before the premiere. 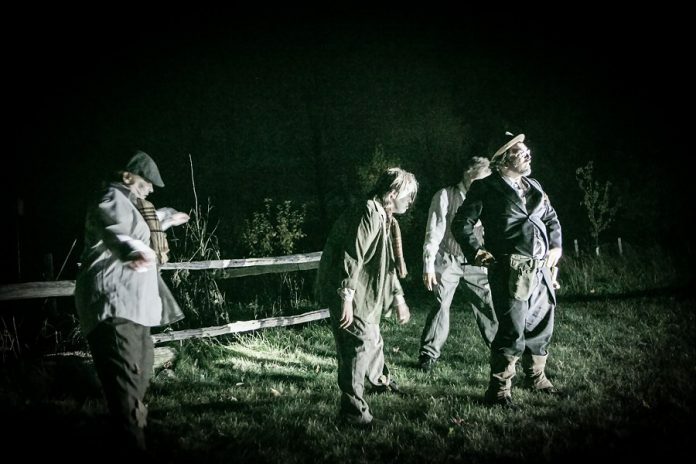 Part ghost walk and part theatre, The Shadow Walk of Millbrook was written by Paul Braunstein and Monica Dottor and is directed by 4th Line Theatre’s managing artistic director Kim Blackwell. 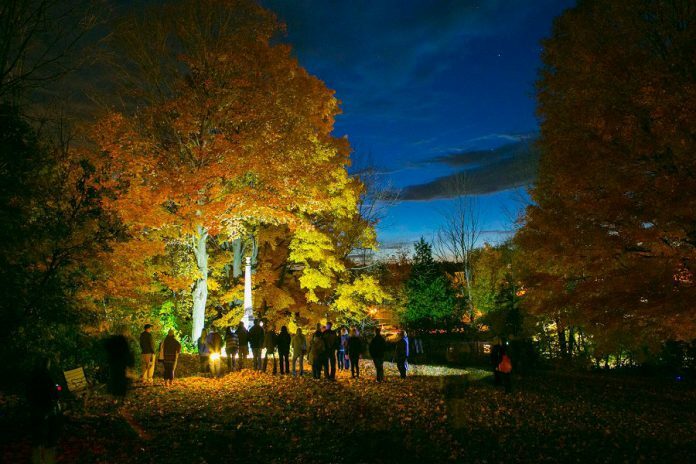 Featuring 16 performers — actors, aerialists, and dancers — in 21 scenes, the show takes its audience on a journey through Millbrook’s paranormal history in a unique walking tour that begins at the Old Millbrook School. As might be expected for a Halloween play, the production will run for 13 performances, with shows at 7 p.m. from Tuesday, October 16th to Sunday, October 21st, and Tuesday, October 23rd to Friday, October 26th, and “spookier” performances at 9 p.m. on Friday, October 19th, Saturday, October 20th, and Friday, October 26th. All performances will contain some startling and frightening scenes, so the show is not recommended for children under the age of 10. 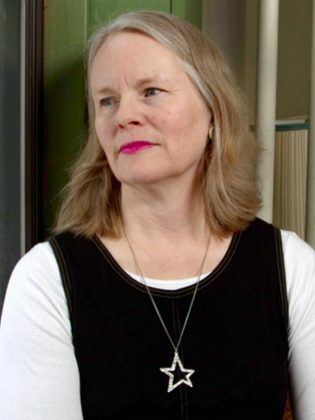 4th Line Theatre has also announced the world premiere of its first winter production, The Other: A Strange Christmas Tale by playwright Beverley Cooper. Also directed by Blackwell, this Christmas-themed play will feature more than 11 actors and musicians. The play, which begins at St. Thomas Anglican Church at 16 Centre Street, tells the story of a mysterious woman who arrives in Millbrook on the night of the Christmas pageant. As audience members follow, a girl and her grandfather search the streets and shops of Millbrook to find out who the mysterious woman is and where she came from. The Christmas production will run for six performances only, with shows at 7 p.m. on Wednesday, December 5th, Friday, December 7th, Saturday, December 8th, and Wednesday, December 12th to Friday, December 14th. Tickets for either The Shadow Walk of Millbrook or The Other: A Strange Christmas Tale are $25 per person. Tickets are limited, as each performance can accommodate only 80 people. As noted, both productions take place outdoors on the streets and paths of Millbrook, travelling up and down dark trails and uneven terrain for around one kilometre. 4th Line asks each patron to dress for the weather (each performance will go on regardless of the weather), wear appropriate footwear, and bring a flashlight with them to the performance. Tickets and gift certificates are available by phone at 705-932-4445, online at 4thlinetheatre.on.ca, or in person at 4th Line Theatre’s Box Office at 4 Tupper Street in Millbrook. 4th Line Theatre is also looking for volunteers to help guide patrons during both off-season productions, and other duties such as assisting back stage. If you’re interested in getting involved (you get to see the show free of charge), contact Kate McGregor at kate@4thlinetheatre.on.ca for more information.